The Pontifical Academy of Science (PAS) workshop October 23-24, 2017 will bring together scientists from the Pontifical Academy and the Academia de Ciencias de América Latina (ACAL). The workshop will be held at Casio Pio IV, the headquarters of the PAS. The facility is part of the Vatican Gardens. Workshop participants will review recent discoveries in cell biology and discuss ways overcome challenges for scientific research in Latin America. Scientific sessions will bring together experts in the fields of membrane biology, genetics, cell signaling, neurobiology and biomedical applications of cell biology. The closing session of the workshop will be a general discussion hoping to increase scientific cooperation in Latin America, with recommendations for the future of science in the region. 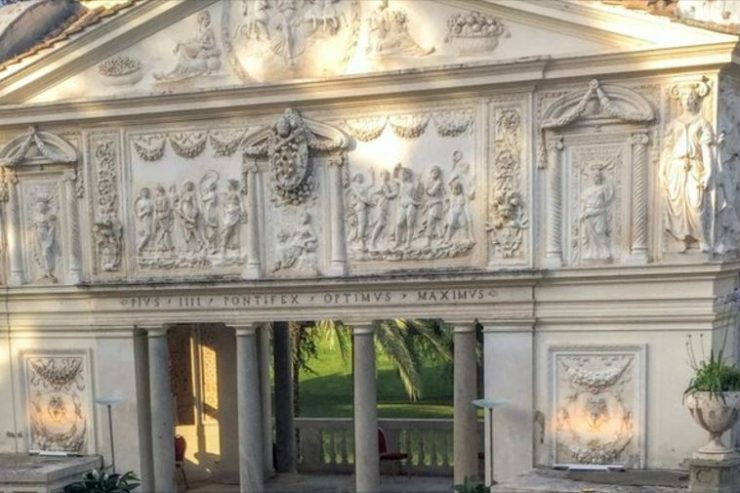 The Pontifical Academy of Sciences has its roots in the Academy of the Lynxes (Accademia dei Lincei), which was founded in Rome in 1603 as the first exclusively scientific academy in the world. The Accademia dei Lincei achieved international recognition, but did not survive the death of its founder, Federico Cesi. In 1847, Pope Pius IX reestablished the Academy as the Pontifical Academy of the New Lynxes. Pope Pius XI renewed and reconstituted the Academy in 1936, and gave it its present name. Its current president is Joachim Braun, Director of the Center for Development Research (ZEF) at the University of Bonn. The Pontifical Academy attempts to advance mathematical, physical and natural sciences, and the study of related epistemological questions and issues. It also recognizes excellence in science, promotes international collaboration and fosters dialogue between faith and reason. ACAL was founded during a special meeting called by then-PAS President Carlos Chagas in 1982. This workshop will be an opportunity to review progress over the past 35 years.